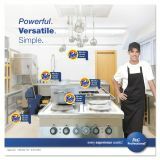 Cleans floors, walls, pots and pans. 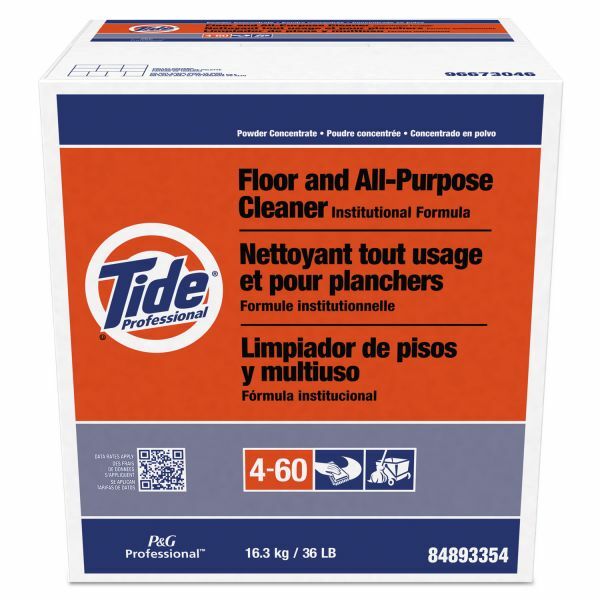 Can be used with chlorine bleach and contains no phosphates. 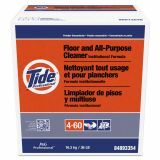 Tide Professional Floor and All-Purpose Cleaner, 36lb Box - Floor and all-purpose cleaner is versatile enough for a multitude of tasks, reducing inventory and saving space. 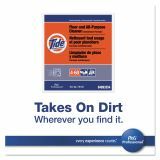 Powerful cleaner of both greasy soils and dirt.